Hello hello and welcome to From The Desk of Nettio Designs Issue No. 11! Behind the scenes here at Nettio Designs I am up to my eyeballs in design work for a certain upcoming book which may or may not rhyme with Smeveryday Smoryteller. So I decided to keep things simple this week and share a few links to articles and thoughts that have been inspiring me lately. Enjoy! Loved this reminder from ifb…Daily Inspiration: The Time You Enjoy Wasting Is Not Waste Time. I need to remember this more often! Since I’m moving in a month and a half (eek, so soon! ), I greatly appreciated these How To Move quick tips from Elise. Especially loved the reminders to make your new house yours and believe it’s worth the effort no matter how long you’ll be there. So true, especially for us military peeps. 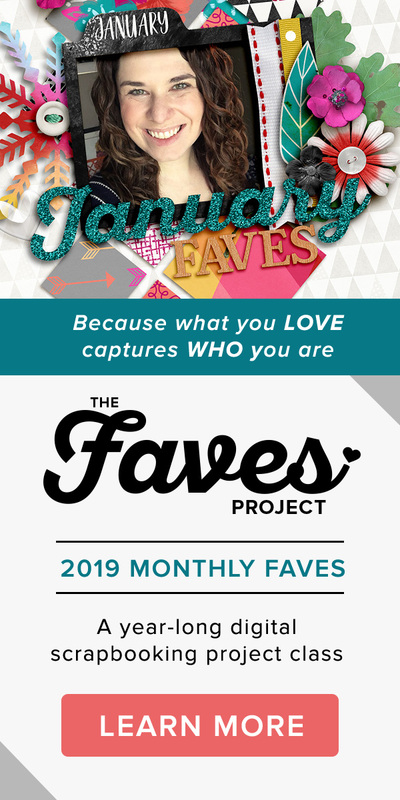 If you’re looking for another fun way to capture your Faves, Christine shared a fun favorite things inspired mini album on her blog this week. Yay for list lovin’! If you have a tendency to start creative projects with gusto and then get stalled as you get towards the end, I highly recommend checking out these 5 Ways to Get Through the Creative Red Zone tips from Productive Flourishing. They’re written with a bit of a creative business bent to them but I’d say the core principles apply to creative memory keeping & scrapbooking projects as well. Love this series of Lists of Thirty from Kelly Purkey in honor of her 30th birthday year. These would make great content for a series of scrapbook layouts. Hmm…maybe in honor of the end of my 30th birthday year? If you’re in need of every day photo inspiration, this post from A Beautiful Mess on Thoughts On Lifestyle Photography nails it. These types of photos & stories are so what I want to capture in my scrapbooking. Be sure to check out their 5 Tips for Lifestyle Photography post too. Well I think that’s probably enough inspiration to help you procrastinate on whatever it is you really should be doing right now. 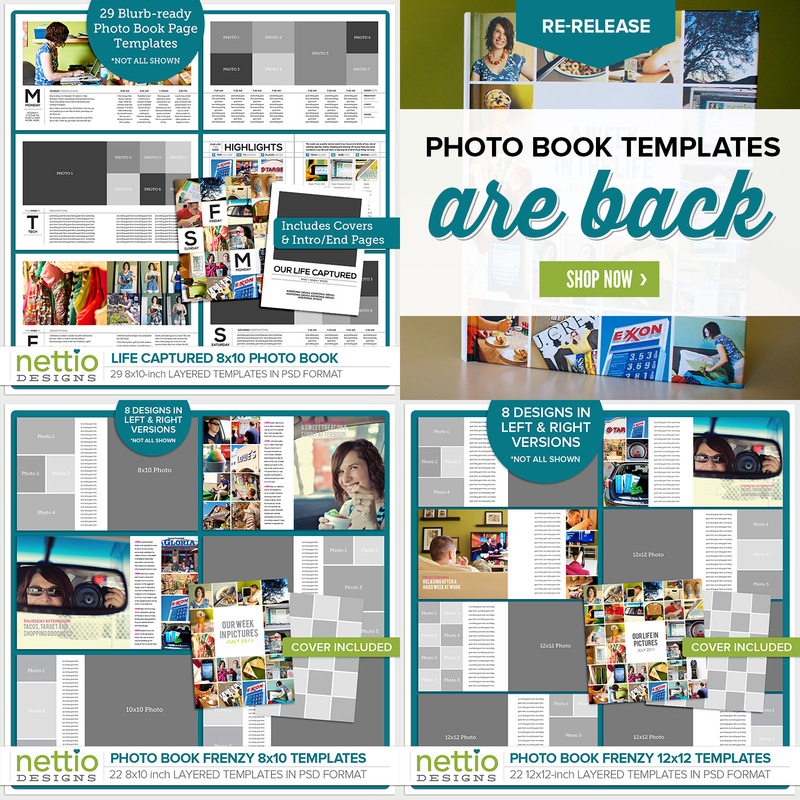 Just a heads up, things will likely be slow on the Nettio Designs blog for the next week or so while I finish up my big project but I will have a March Faves template sneak peek and new release for you this weekend so stay tuned for that. And with that From the Desk of Nettio Designs Issue No. 11 is in the bag! As always if you’d like to share your own links to what’s have been inspiring you lately, feel free to reply to this email or leave a comment on the Nettio Designs blog. I’d love to hear from ya! This post is Issue No. 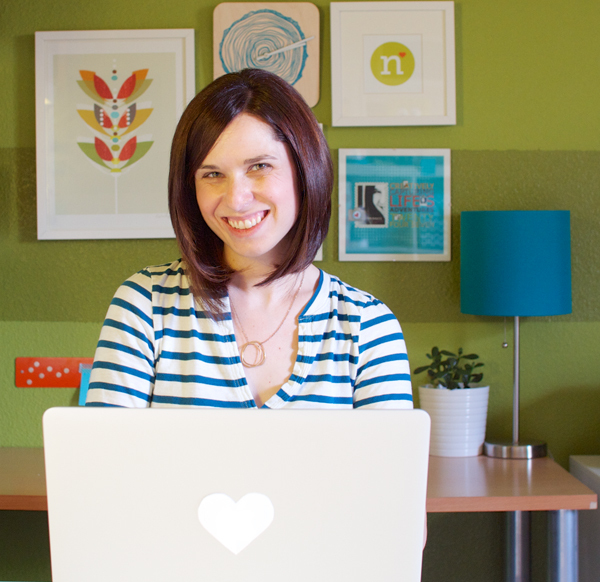 11 of my From The Desk of Nettio Designs weekly email series. Want to get in on the action? 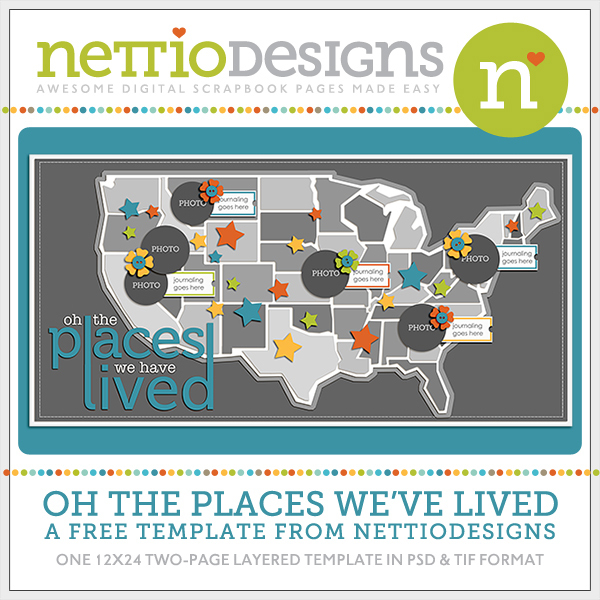 Sign up for Nettio Designs emails here.